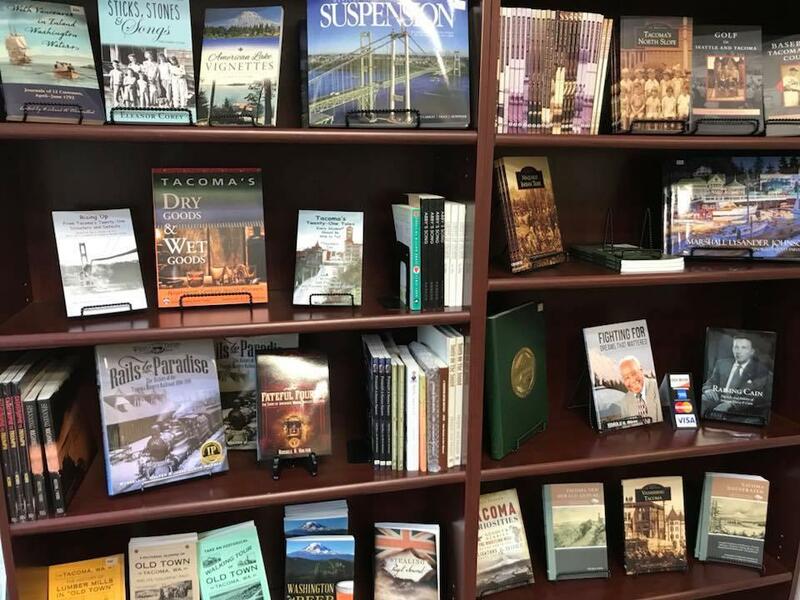 Our Museum Store offers a range of local history books as well as fun Tacoma souvenirs. 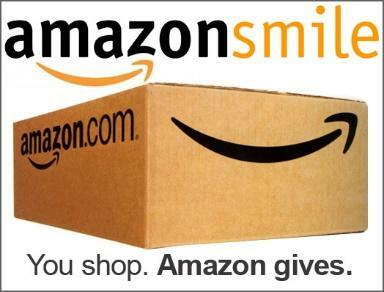 Your purchase helps to support our mission. The store also offers Tacoma-themed souvenirs such as t-shirts, mugs, gift cards, and jewelry. You can always count on finding our best-selling items. Seasonal and exhibit-themed items will rotate in and out of the shop over the course of the year. Current THS members receive a 10% discount on all merchandise, another great reason to consider joining THS! 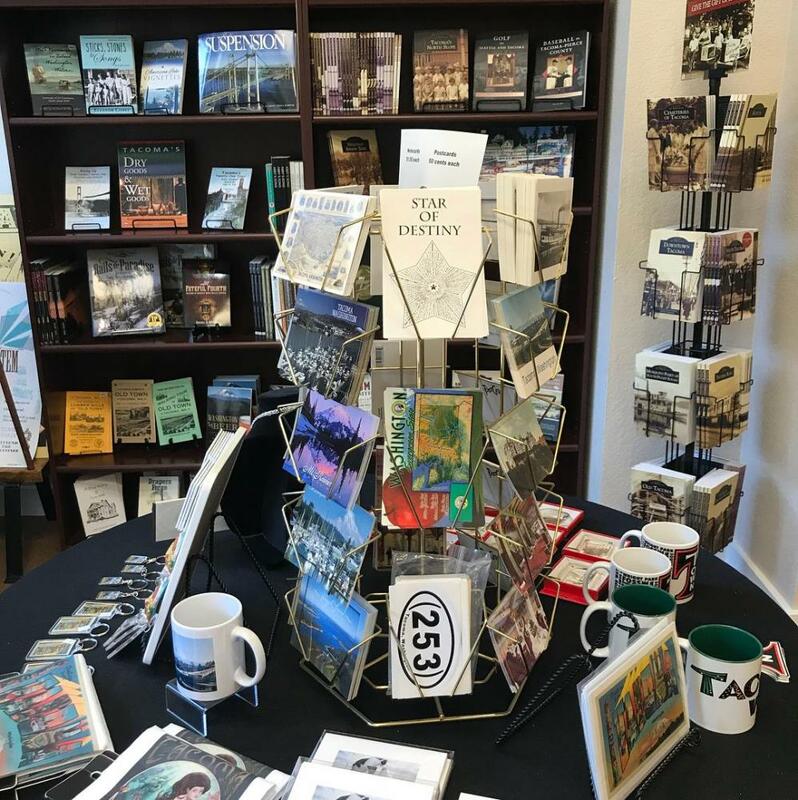 The THS Museum Store is open Wednesday-Saturday, 11am-4pm, sharing space at 919 Pacific Avenue with our Tacoma History Museum. We look forward to seeing you soon!